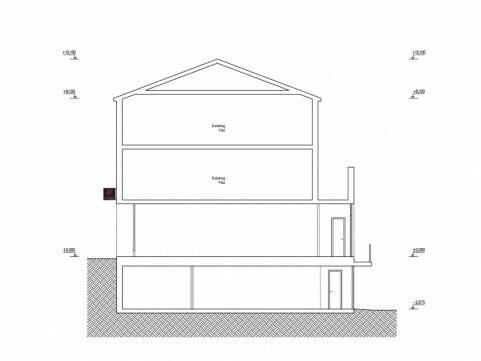 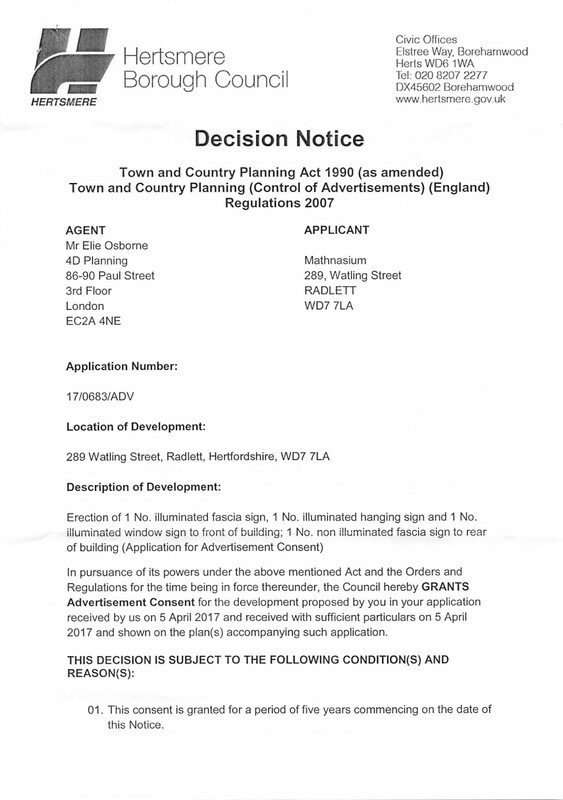 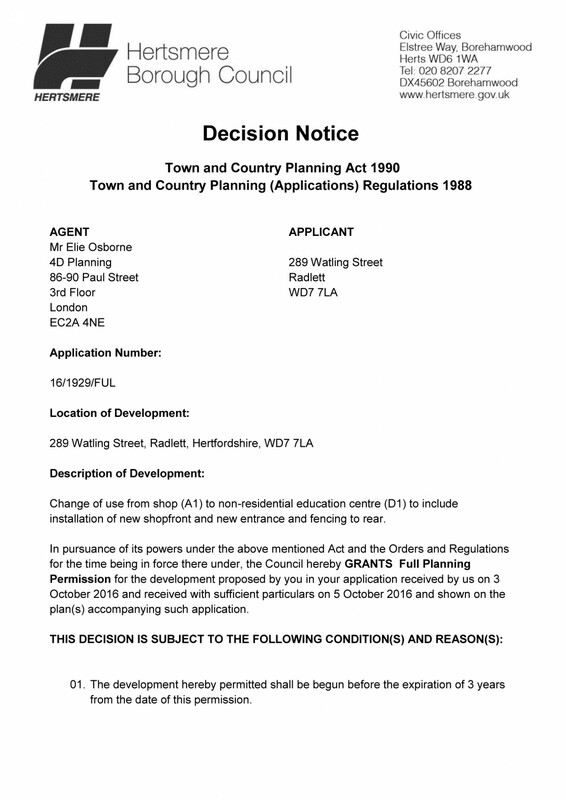 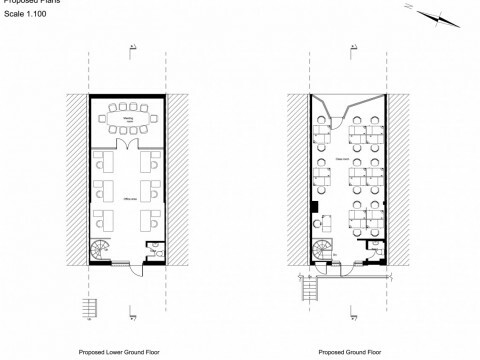 4D Planning conducted a feasibility assessment to establish whether the loss of an A1 unit along the high street would be acceptable to the council. 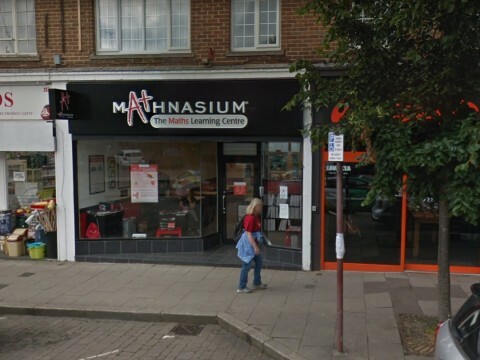 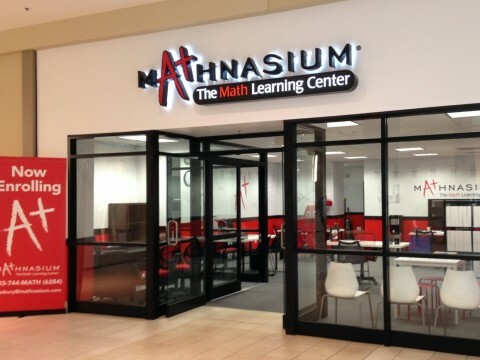 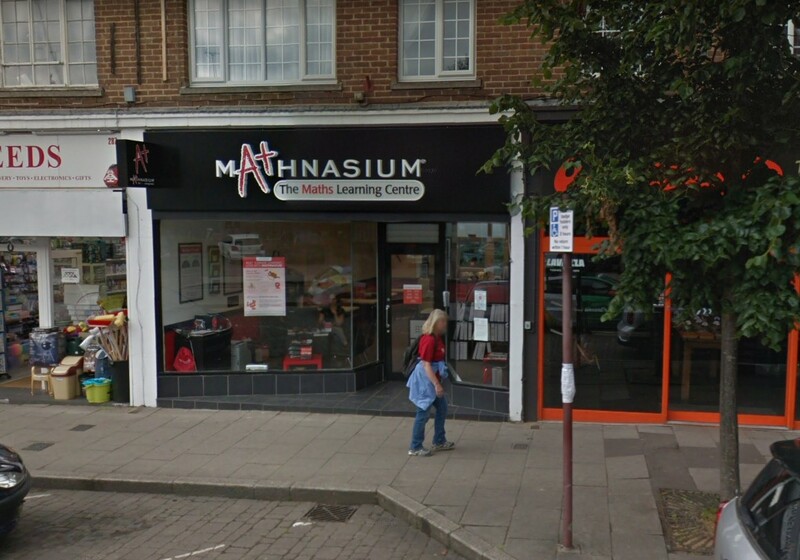 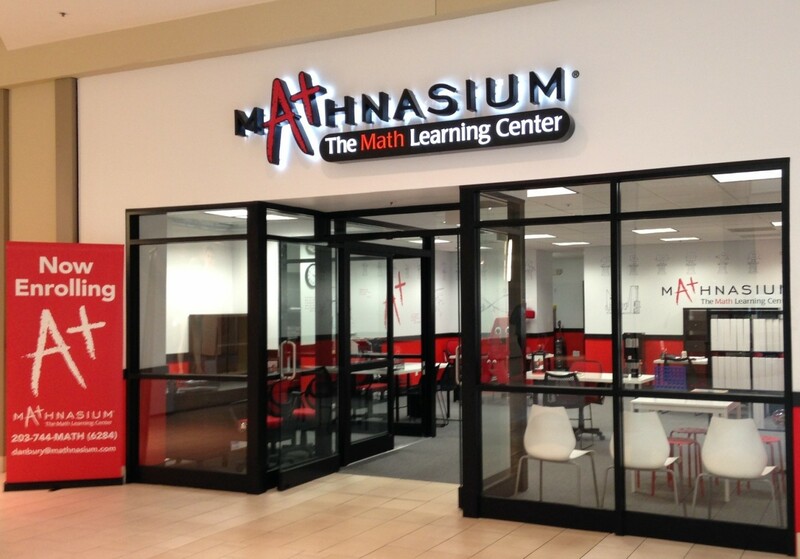 Following our conclusive report, we advised the client to apply for planning permission to change the use to D1 to open a branch of the American Learning Tuition Centre which is very popular in the US. 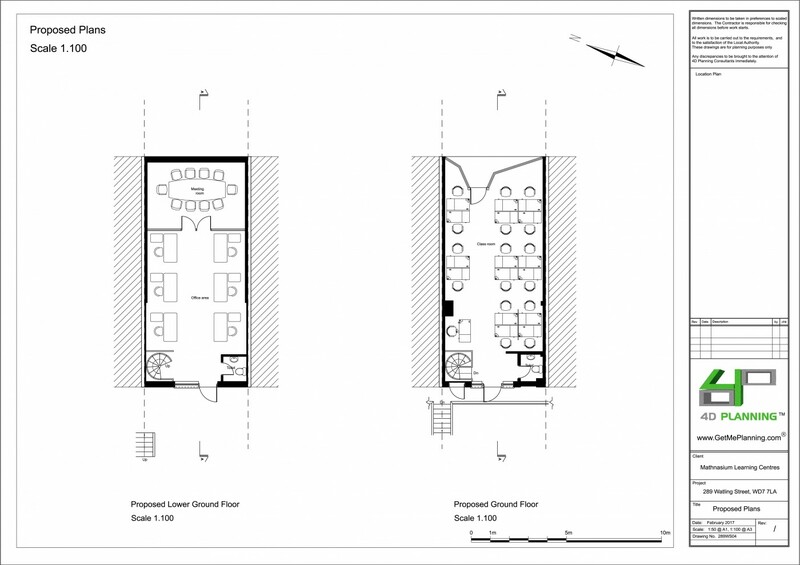 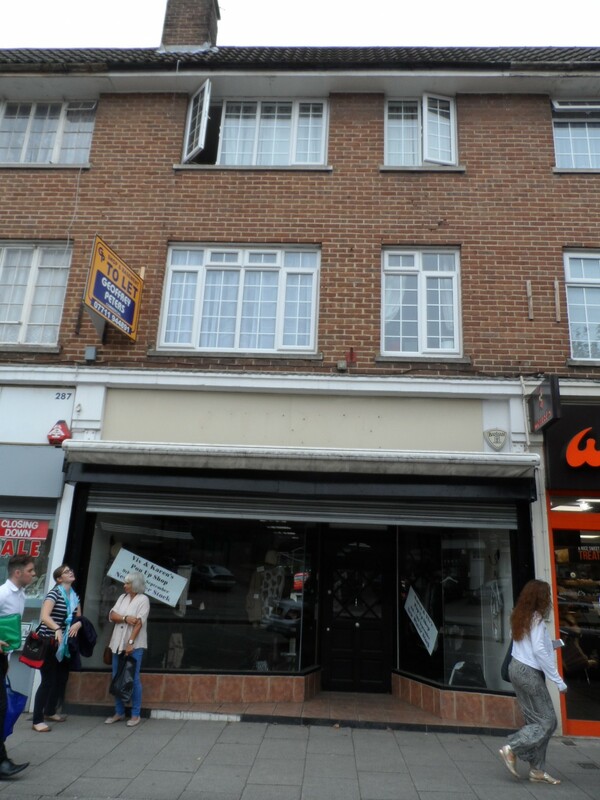 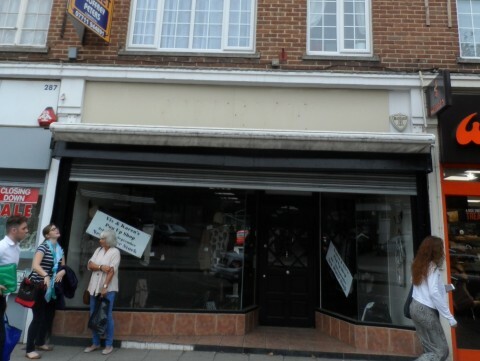 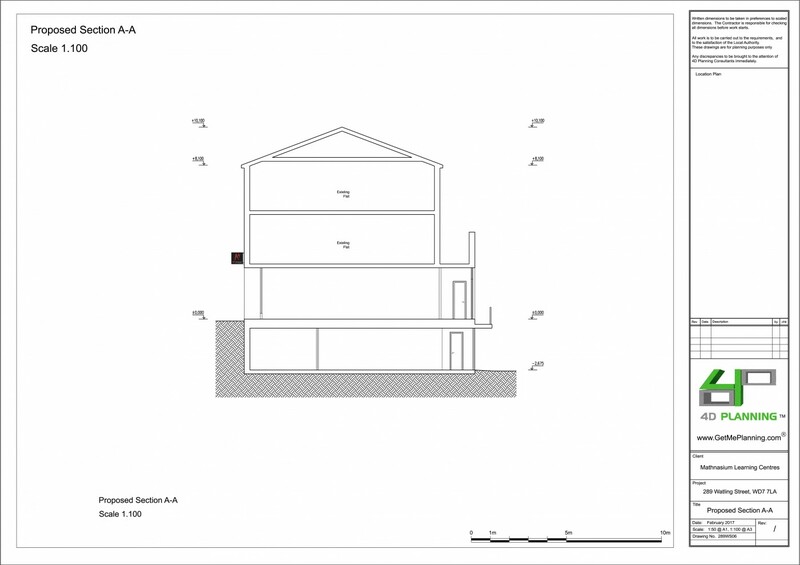 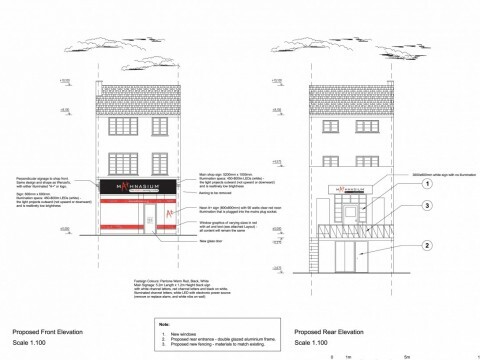 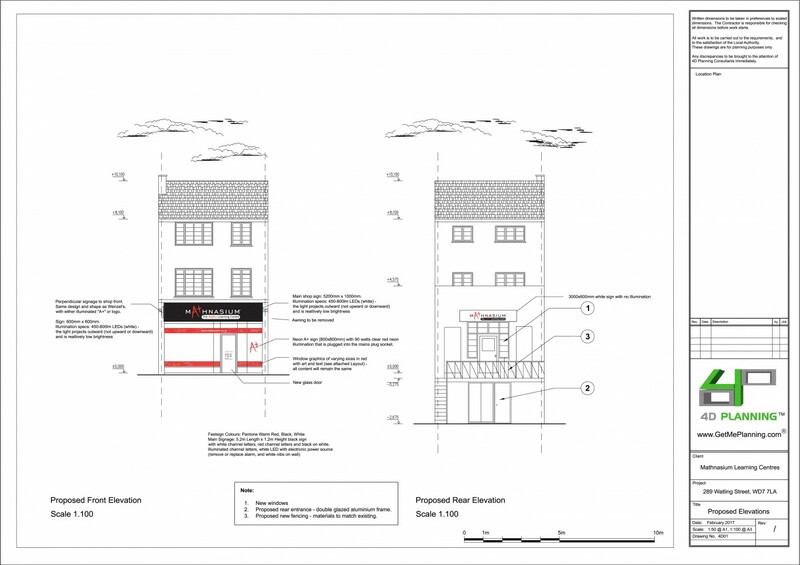 4D Planning produced the drawings and Planning statement and submitted the planning application and advertisement consent for the new signage and changes to the shop front and rear of the shop. 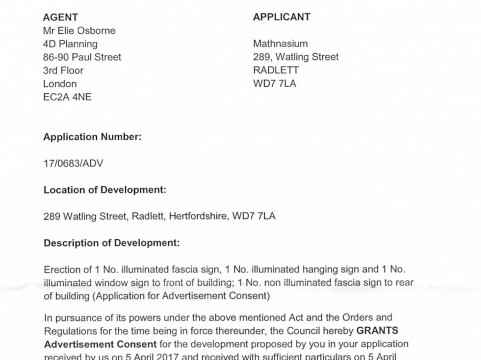 Both applications were approved by Hertsmere Council.